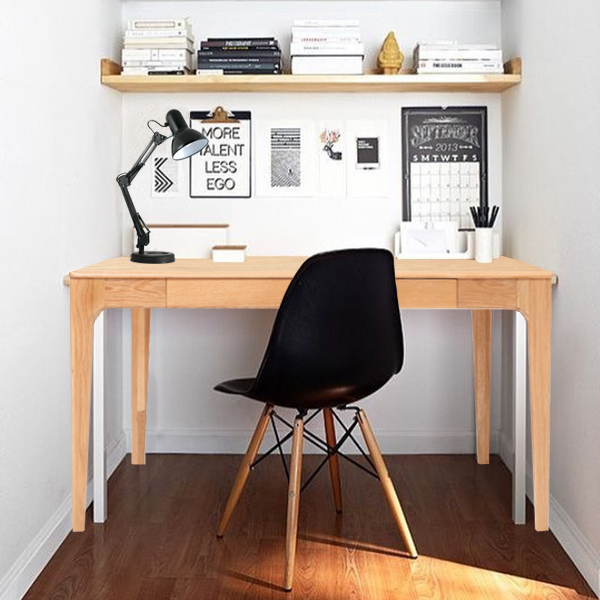 If you have limited space then here’s an office idea for your tiny space. Make a nice modern cozy office to work in peace. 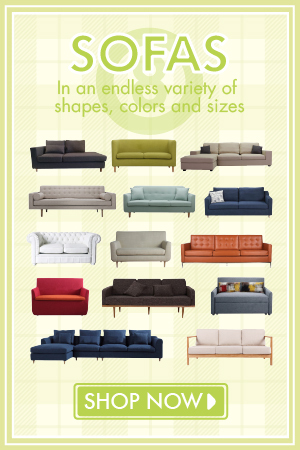 A setting that is both inviting and trendy with the natural modern look of wooden pieces. 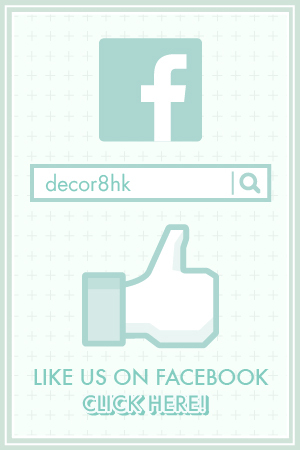 Check out Decor8 Hong Kong Furniture for more great ideas! 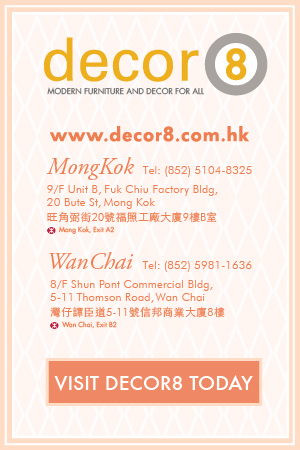 This entry was posted in Office Chairs, Study and Work Desks and tagged Chair, desk, desk chair, hk furniture, home office, hong kong furniture, modern, natural, office, office furniture, solid wood.